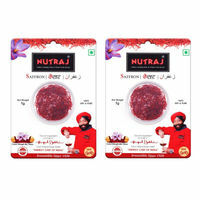 "Nutraj Saffron”, distinguished for its excellent quality and purity, can be placed amongst the best in the world- It takes about 150 Crocus Flowers, selected and handpicked, to produce just one gram of our Dry Saffron. 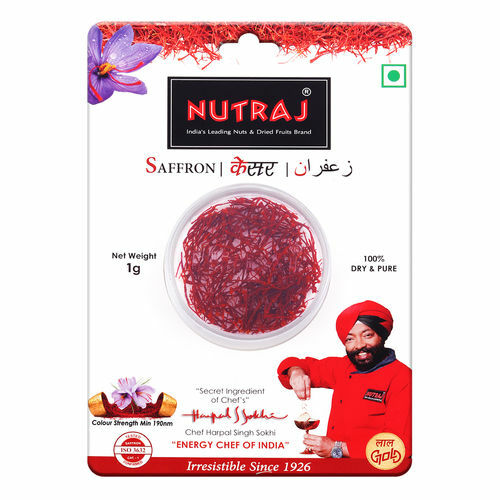 Our Saffron meets ISO-3632 CAT-1 Standard which is a confirmation of purity, quality, highest aroma, colour strength (Min- 190nm) and free from any adulteration. 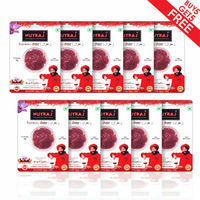 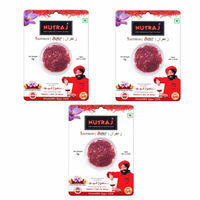 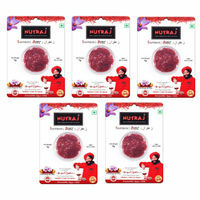 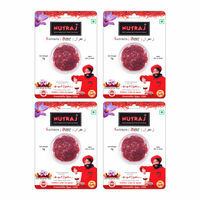 With a very small quantity of “Nutraj Saffron, you can add exquisite flavour, colour and indulgent aroma to your favourite dishes and drinks as Rice-Pulao, Kheers, Sweets, Soups, Tea, Coffee, Kahwa, Pasta, and endless list of your culinary choices.